The 2019 Honda Odyssey is on Sale this Month! The redesigned 2018 Honda Odyssey impressed automotive experts all over the country winning numerous awards. Building on the success of the previous, the 2019 model goes on sale on this month. 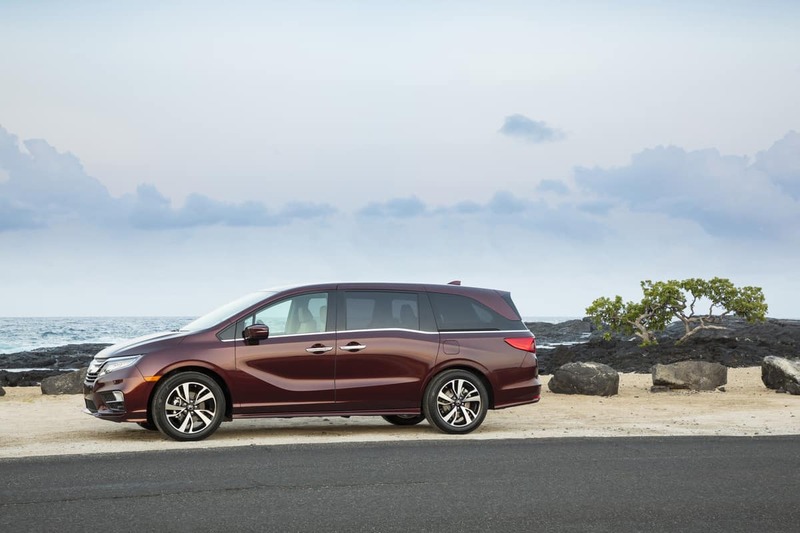 Named the most popular retail minivan in America for the past eight years, the Odyssey provides family-friendly performance, comfort and great connectivity. 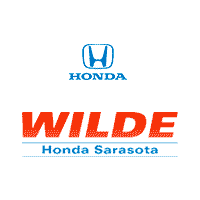 Powered by a 3.5-liter direct-injected i-VTEC 24-valve SOHC V6 engine with Variable Cylinder Management (VCM), two transmission options are available— a 9-speed automatic (9AT) for LX, EX, EX-L, and EX-L Navi/RES trims, or a 10-speed automatic (10AT) for Touring and Elite trims. On the EX and above trims, the 2019 Odyssey features Honda Sensing which includes the Collision Mitigation Braking System, Lane Keeping Assist, Road Departure Mitigation, and Adaptive Cruise Control. The van provides a host of connected-car technologies including Apple CarPlay™ and Android Auto™ integration, CabinControl app, Social Playlist which works as a virtual family jukebox, 4G LTE in-car Wi-Fi, and a 10-inch, high-resolution Rear Entertainment System with Blu-Ray and streaming video capabilities.